Very well done! Graphics are nice and smooth. You can clearly see this is a Pandora-native game. Cool boss battle! Nice as is (5/5), but there's of course always room for improvement. E.g. 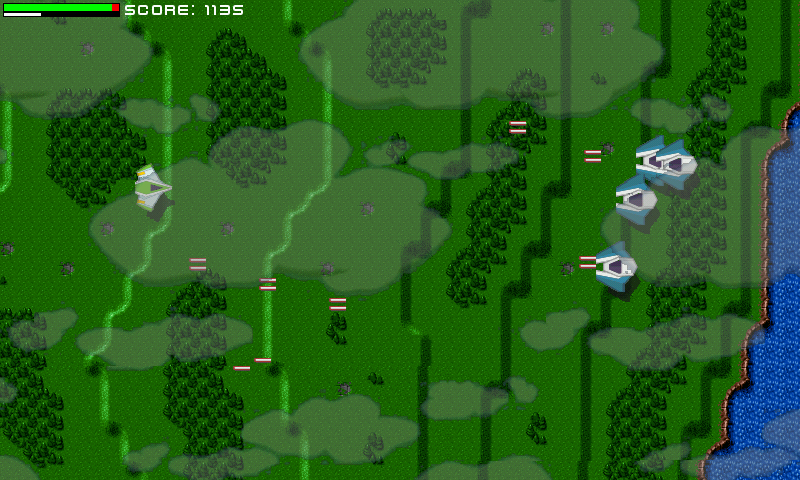 difficulty settings, C4A support, maybe save between levels, update ship using cash from points scored, etc. Good game. 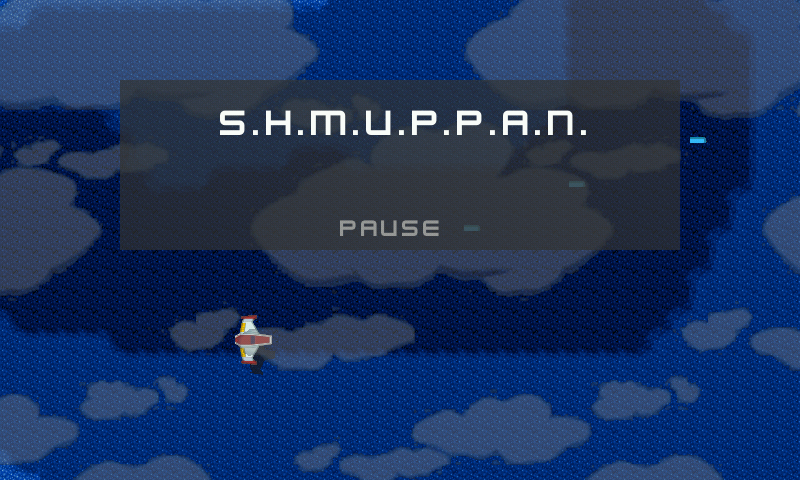 Finished it on first try (score 294293), so its probably way too easy if you are used to shoot'em ups. I noticed some glitches when hitting enemies (parts of sprites blinking), not sure if it's linked to drivers or not. Enemy patterns are too predictable btw. Great game for a 1st or second effort! 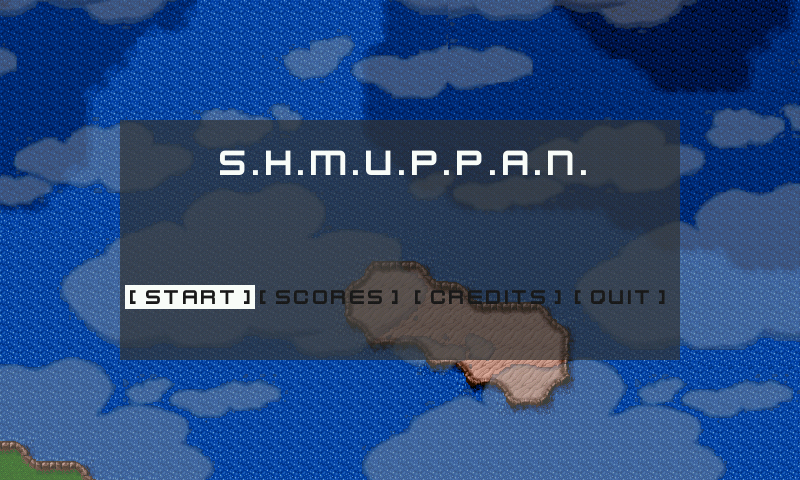 I made it all the way through on the second try and I am not good at shmups, so it is a little bit easy, I think. I might enjoy it more if one couldnt fire constantly (gun overheating effect, or limited shots). Also I would like to see more enemy patterns.